Liz...I'm so heartbroken to read this. How shocking! Thinking of you and everyone that loved Teva. What a lovely posting to remember the very special dog that Teva was. Only the circumstances are especially heartbreaking, especially in a young dog who was taken too soon. What a horrible tragedy. I'm so sorry for everyone who knew and loved her. My heart goes out to you. 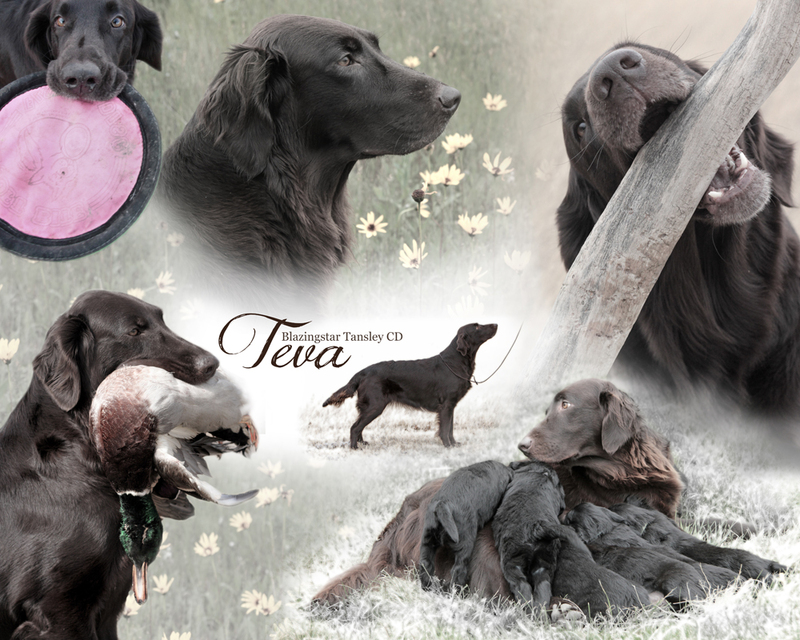 We well remember Teva at the 2009 National Specialty scurry on Vacnouver Island. We thought Lindy was a fairly speedy gal but Teva was faster...by several seconds. I was very sorry to hear the news and circumstances surrounding Teva's passing. My condolences to you and Teva's family. So very sad and heartbreaking! !